How to Clean and Take Care of Fine Crystal? How to Clean and Take Care of Fine Glass and Crystal? 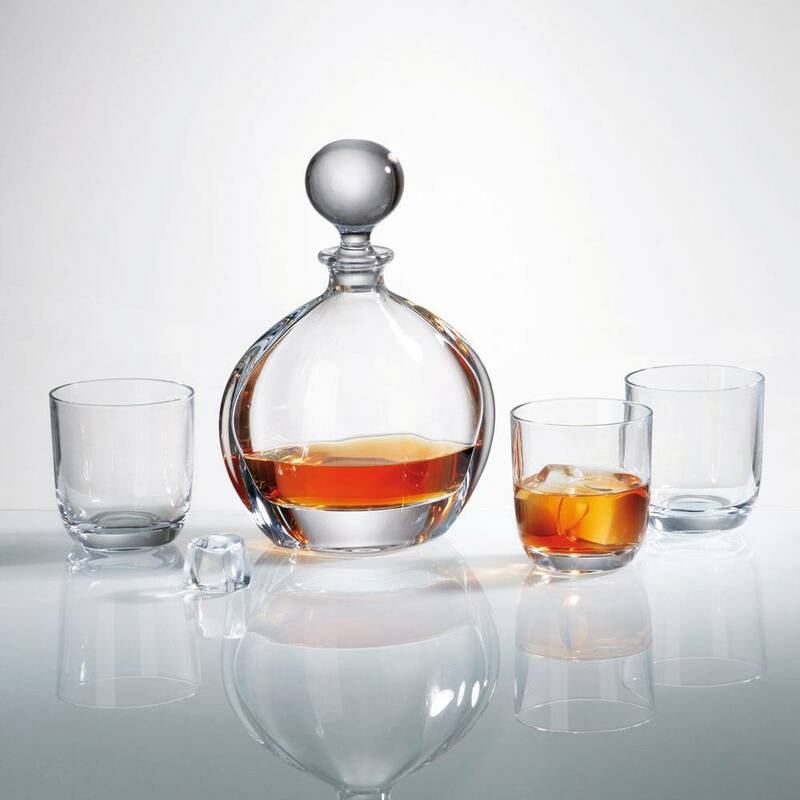 An exquisite piece of hand-blown crystal is a work of art, created by craftsperson to be enjoyed for a lifetime. Moreover, crystal is a beautiful keepsake that can be handed down from generation to generation. Taking a few following extra steps will preserve crystal for years to come. 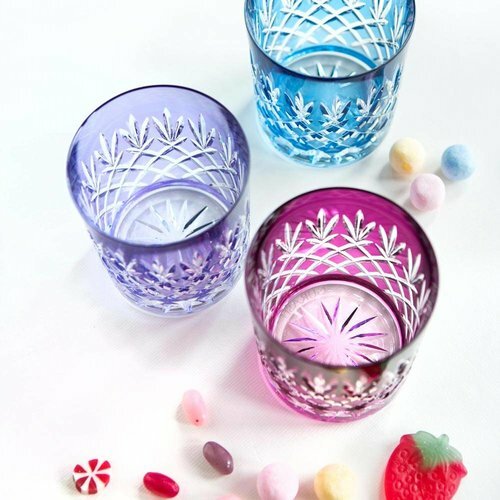 Over time, glasses become etched with tiny fine lines and get a cloudy look. 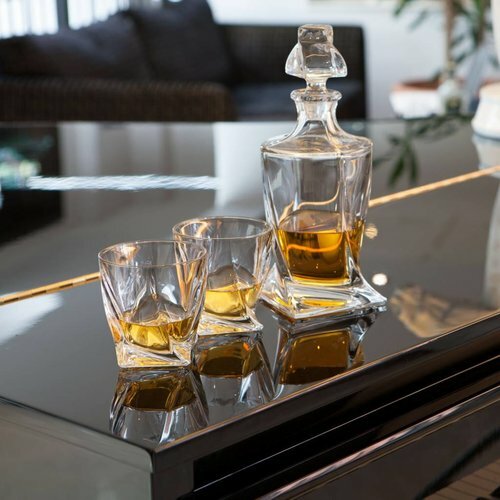 There are ways to preserve the beauty of glassware so that it looks just like the day you bought it. Here are the secrets to the beautiful glass. Crystal is “soft” because of the lead content. Even dust can act as an abrasive and cause scratches. Pieces (especially stemware) have to be carried one at a time rather than carried as a bunch by the stems. Items should never be stacked one item inside another. Crystal should never be exposed to rapid temperature changes, i.e. very hot or cold water; crystal products are not meant to be put in the microwave, conventional oven or in a freezer. Special attention has to be paid when cleaning stemware, as most breakages occur during cleaning. It's best to wash stemware as soon as possible after using it. This is especially important after serving potentially staining liquids, such as red wine. Each piece has to be washed separately, by hand, using only warm water, a mild detergent and a soft sponge (never harsh abrasives or scouring pads). It’s recommended to have a rubber matt or a towel in the sink bottom, just in case, hands become slippery and the glass drops. In order to keep hard water spots from appearing, add a little vinegar to the water. Glasses with gold rims or an edge design should never be soaked in solutions containing ammonia. The small label will easily soak off in water. For hard to reach spots, e.g. the bottom of narrow flutes, using a chop-stick covered with a soft cloth or dish towel will help. When rinsing the items one should also use warm water only since quick changes in temperature can cause cracking or clouding. RISING GLASSES IN A MIXTURE OF LEMON JUICE AND WATER WILL ALWAYS GIVE THEM THAT EXTRA SPARKLE. Crystal should never be left to dry naturally as this could leave limescale marks. Stemware is best dried immediately after washing it, using linen or lint-free cloth. The weakest part of stemware is the place where the bowl joins the stem and twisted while dried. Instead, the bowl of the glass has to be gently held in your palm while drying the inside of the glass. 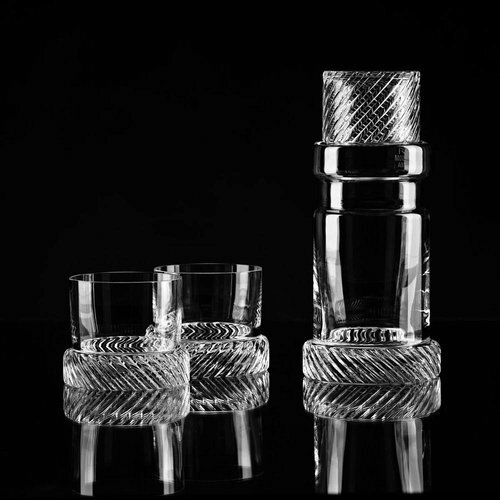 Crystal stemware is best stored in a safe, dust-free area, or inside its original packaging. Do not store crystal glasses upside-down in the cupboard; the rim of the glass is very delicate and can crack under the weight of the glass. If handled with care, crystal can be placed in a dishwasher, if the “fragile” or “average temperature” cycle on your dishwasher is selected (the temperature should not exceed 104F /40C). The glasses need to be separated and propped up so that the force of the water does not move them or knock them into each other. 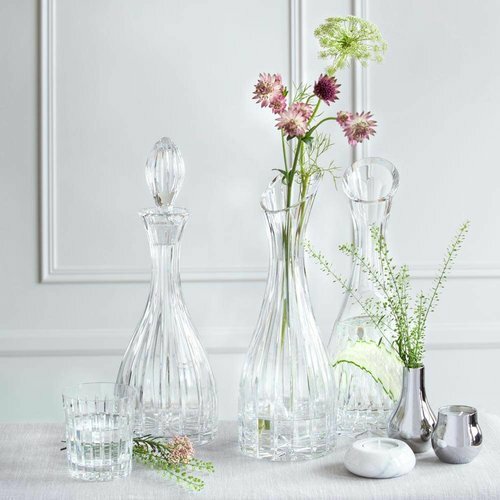 It is better not to leave the wine or spirit in a crystal decanter after use – rinse it immediately with clear water. To absorb the humidity inside the decanter, place a long thin cloth or some absorbent paper inside a decanter and leave it in place for a few hours. Should there be colours marks inside the decanter, swirl a handful of uncooked rice in a warm water with lemon juice or white vinegar, and rinse. There are also special products to help you clean decanters. The most popular are small stainless-steel cleaning balls which make it possible to clean the glass vessels in those tricky places. 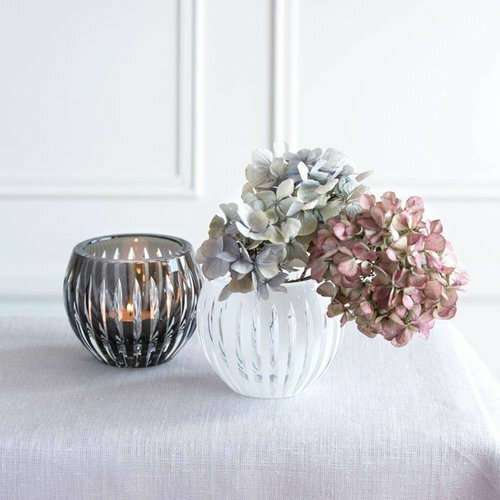 Next week look out for the post about how to clean and look after your vases and crystal accessories. Crystal, Lead-free Crystal and Glass – What is the difference? What is the difference between whiskey and whisky?